HANDS-ON-BOOKS: Nonfiction for Kids with Fun Activities: Thanks for all Planets, Kepler! Thanks for all Planets, Kepler! Kepler is dying. NASA's famed planet-hunting space telescope is running out of fuel and will soon stop functioning. The workhorse has been discovering planets beyond our solar system for the past nine years. But nothing lasts forever. Once Kepler uses up the last of its fuel, the spacecraft's orbit around Earth will begin to decay. Until then it soldiers on collecting data. 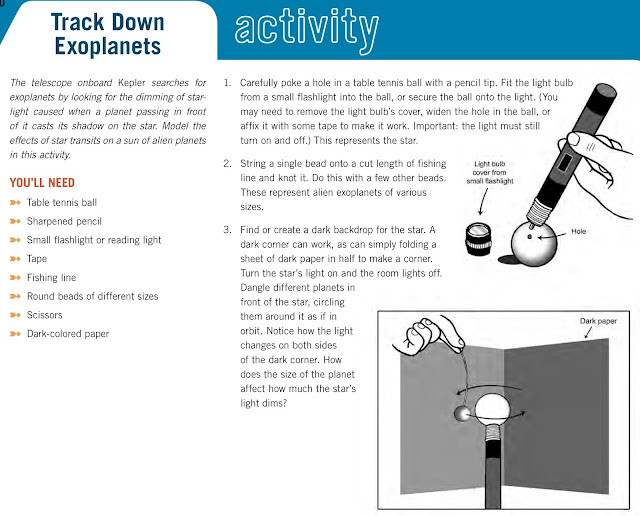 As of today, Kepler's confirmed exoplanet discovery count is 2,343. Nearly as many remain unconfirmed. 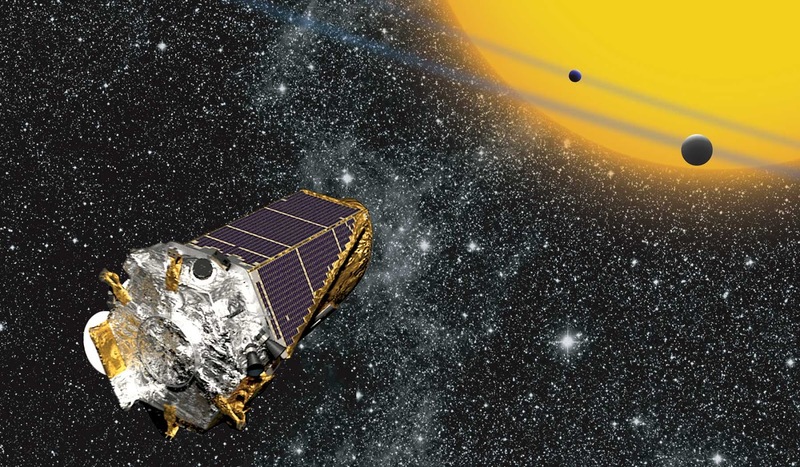 That's right, we now know about thousands of planets circling other stars that no one knew existed until the small space telescope went to work in 2009. As impressive as the number of new exoplanets is, the stunning variety of these new worlds is just as impressive. There are planets orbiting two stars, hot gas giants like Jupiter orbiting near their suns, and lots of small rocky places, too. Surely one or two are Earth-like. Kepler's successor is already up and running. A small refrigerator-sized satellite went into orbit in April. It's called TESS, short for Transiting Exoplanet Survey Satellite. Like Kepler, it will search for exoplanets by looking for telltale dips in light that occur when planets pass in front of their star. But it will do so much faster and with better cameras. Good hunting, TESS! 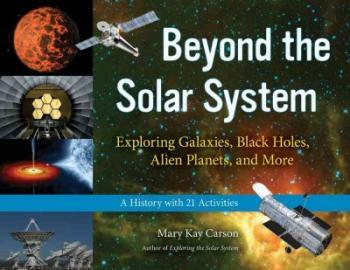 Students and educators can model how Kepler and TESS search for alien worlds circling distant stars in this activity from my book, Beyond the Solar System. Enjoy! And thanks, Kepler, for all the planets.